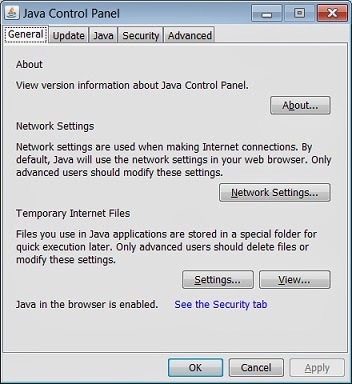 Go to control panel, click on Java. set the security level medium. 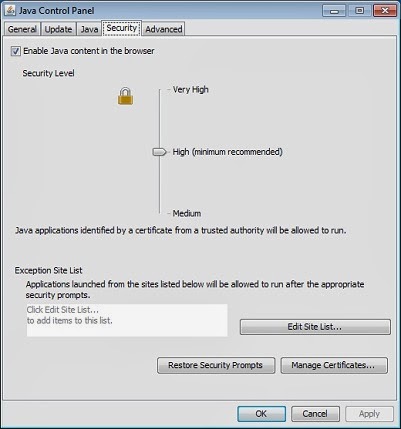 Click Apply and Ok to save changes made to the java control panel.